This premium top floor space, complete with the original wood beam truss framing offers, expansive views of the Merrimack Valley. 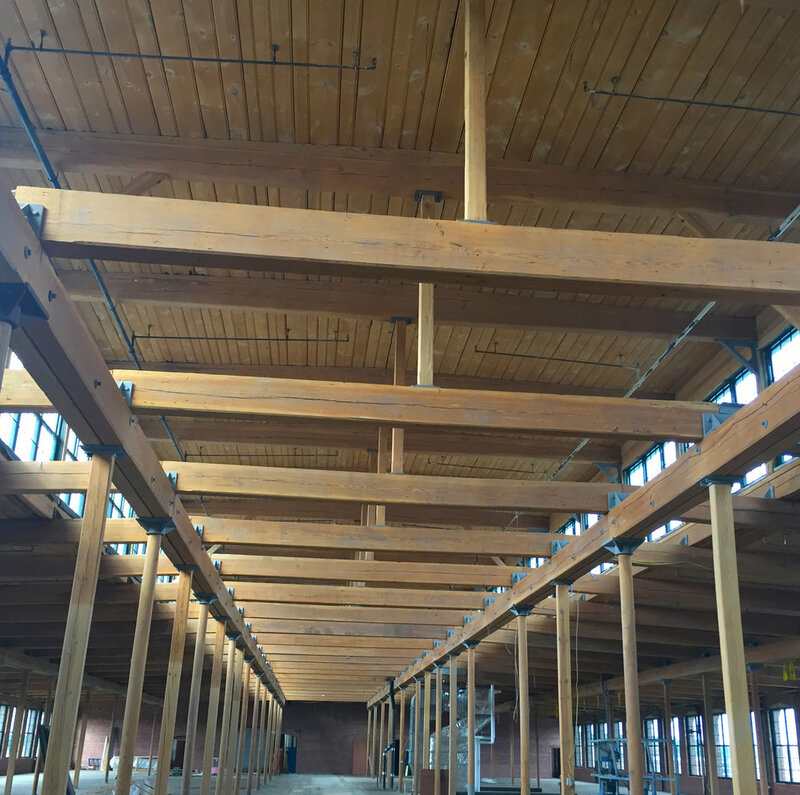 illuminating the original wood and brick characteristics from the turn of the century. Riverwalk’s 6th floor is poised to be one of the most sought after office spaces in the region.